Why On Earth Would I Have To Pay My Building A $200 Move-Out Fee? I‘m a 31-year-old female who has been living in the same apartment since August 2011. My apartment was a 2 bed/2 bath unit in a 100+ unit condo building constructed around 2006 so I know I’m not covered under the rent ordinance. My roommate is the master tenant and has been on the lease since March 2010. I have been paying my fair portion of the rent to her and she pays the landlord. The only times I’ve ever communicated with the landlord was when I emailed him my original application with the information to run a credit check (after she agreed to let me move in) and to let him know when I was moving out. He has never responded to any email from me and communicates directly with the master tenant. When I moved out from my apartment, I arrived at my building with a UHaul moving truck to move my bed frame, mattress, and a few larger items. Upon arriving with the moving truck, I was informed by the condo building’s front desk that there was a $200 non-refundable moving fee. Without me even asking, the woman at the front desk padded the elevators even though I had already made several trips moving boxes with my car that morning without any issues. I finished moving in less than an hour and the front desk confirmed that there was no damage made on any of the common elements while moving and the master tenant has refunded me my full security deposit. The condo association keeps emailing me for a $200 check for the move-out fee. 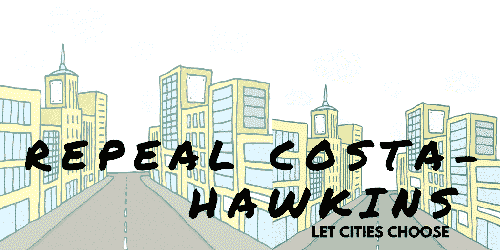 Since I was never informed either by the landlord or the master tenant about the fee, am I obligated to pay it? When I first applied for the apartment, I never signed any sub-tenancy agreement with either the master tenant or the landlord, despite my requests to do so. The landlord just never sent me any paperwork. Can they take me to small claims court for the move-out fee or is this something the owner has to settle with the condo association? Jesus H. Christ! This is a new one for my column and it illustrates just how far greedy weasel-landlords will go. 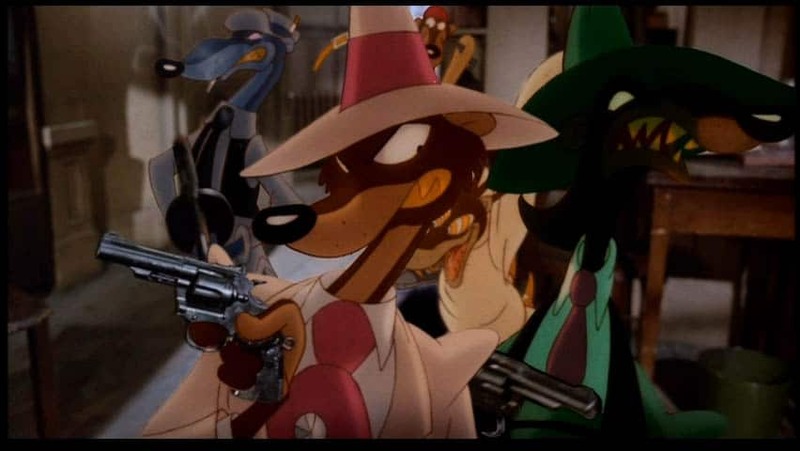 Think extortion-racket-style, Toon Patrol Weasels in Who Framed Roger Rabbit? You don’t have a lease (contract) with the landlord so there is no term you can breach. You cannot be compelled by contract to pay any move-out fee. You should point that out (loud and clear) to the bozos who are emailing you trying to collect it. You should also tell them if they attempt to send you to collections over this issue, you will sue them for defamation of character. If they attempt to justify the charge as some sort of service they provided, remind them that their rationale is weak because they didn’t charge you to move in. Besides, how much can it cost to pay an employee (who is on duty anyway) to hang pads in the elevator?If they try to invoke a clause in the original lease providing for a move-out fee, tell them to take that up with your former roommate. If, down the line, they try to withhold the fee from your roommate’s security deposit, they won’t be able to get away with that either. Civil Code §1950.5(m) states: “No lease or rental agreement may contain a provision characterizing any security as ‘nonrefundable. '” Any deduction for the move-out fee could be seen as a bad faith deduction resulting in the assessment of the statutory penalty of twice the security deposit. (Civil Code Civil Code §1950.5(k)(1).) Do your roommate a favor and remind them of that as well. Who knows if the owner is somehow liable to the homeowners association. It simply isn’t your (or your roommate’s) problem. Unfortunately anyone who proposes a “move-out fee” with a straight face won’t have a sense of humor. There’s no way you can make him laugh and, like the Toon Patrol weasels, make him fly away and disappear. That’s why you’ll have to tell the homeowners association to try pull their scam on someone less gullible; someone who didn’t just get off the train (and bus) from Bakersfield. You are definitely not obligated to pay this fee. This is really unexpected because if there is any such fee, you should have notice about it when you entered into the apartment. I would never pay them if I was in your place.